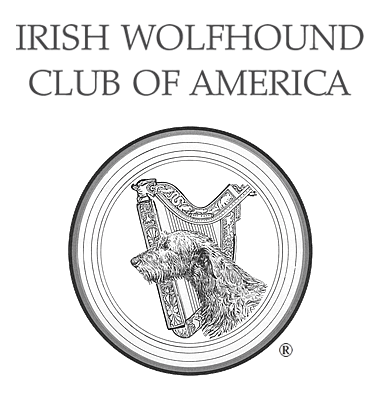 Contacts &amp; Breeders - Information about Irish Wolfhounds and Puppies - Irish Wolfhound Club of America, Inc. The following directory of Irish Wolfhound contacts is provided by the Irish Wolfhound Club of America strictly as a public service. Members of our board of directors and regional Irish Wolfhound clubs all welcome inquires, as well. The contacts listed are organized by state and range from breeders to owners to breed fanciers. Members who wish to act as breed contact or breeder referral, please go to Member Programs for further information. Listed Contacts have been members of the IWCA for at least five years and have authorized the publication of their names and contact information on this website. Listed Breeders have signed the IWCA Standard of Behavior for Breeders. Breeders, listed here, may or may not currently have puppies or adult dogs available for sale or placement. The IWCA does not inspect or monitor the facilities, breeding practices or sale, refund or return policies of its member-breeders, and therefore provides no guarantee, warranty or endorsement, express or implied, with respect to any listed breeder, or animals produced or sold by them. Consider the adoption of an adult or rescued Irish Wolfhound as an alternative to purchasing a puppy. There are currently no contact listings for this state. There are currently no breeder referral listings for this state. There are currently no breeder referral listings for this province.